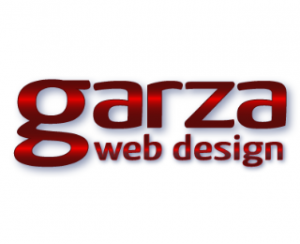 Garza Web Design is a Richmond based agency whose mission is to help your business grow. 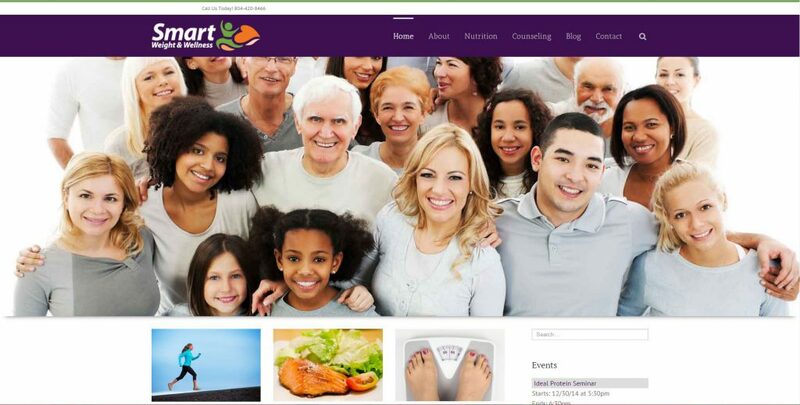 Our prime clients are small businesses and non-profit organizations. 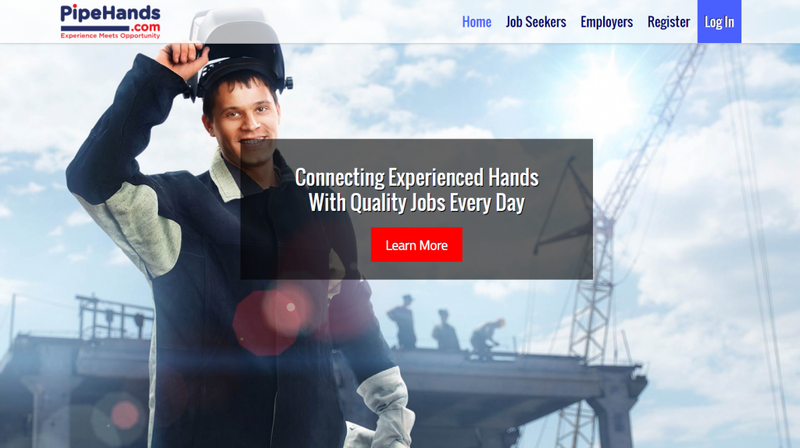 Garza Web Design, in Richmond, VA, has enough experience and expertise to offer high quality, professional websites at affordable prices. We are a web design company that takes on just enough work to enable to work with each client – one-on-one. 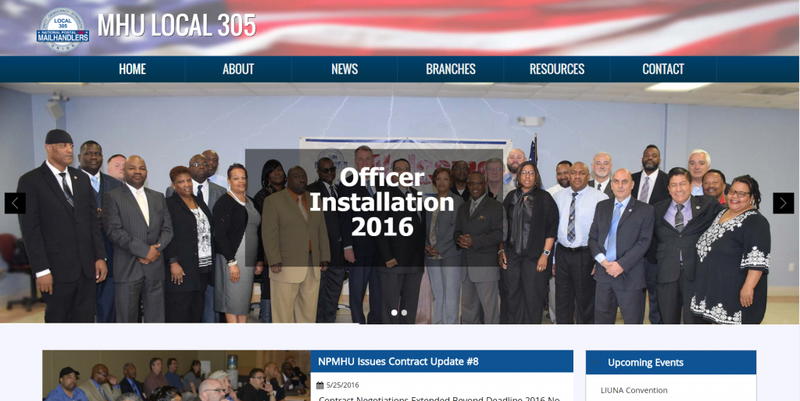 We make sure each client is extremely happy and proud of their website. 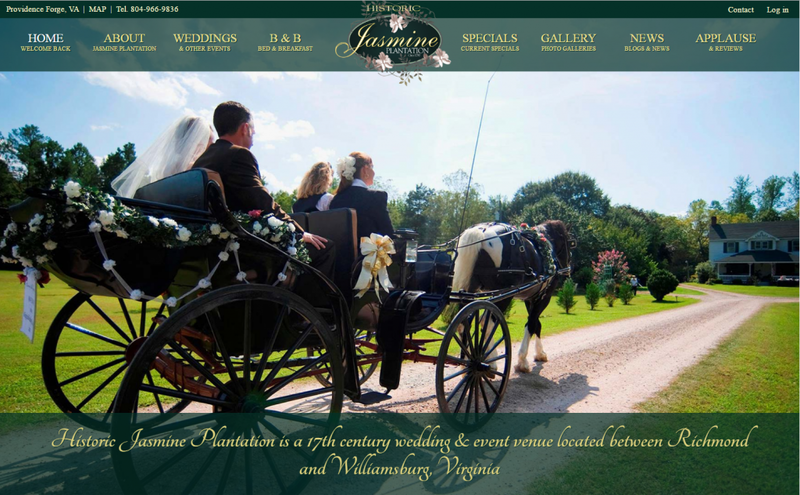 We may not be the most profitable web design company in Richmond, but we deliver results that are second to none.